Class 3H have been learning about the use of staves during our music lessons with Miss G. These represent the fundamental building blocks that we use when reading and writing the music that we play. We have been talking about the unique structure of a stave. Class 3H have seen how five lines of space are needed along each musical score. Music notes can appear either on the line itself, or in the middle of two lines. 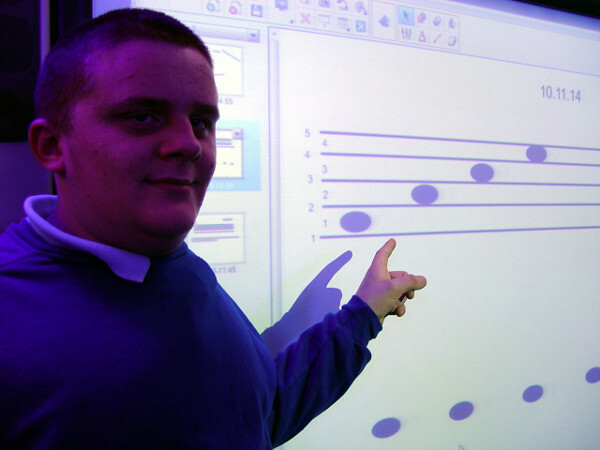 This work will develop so that Class 3H will be able to write a simple musical scale. 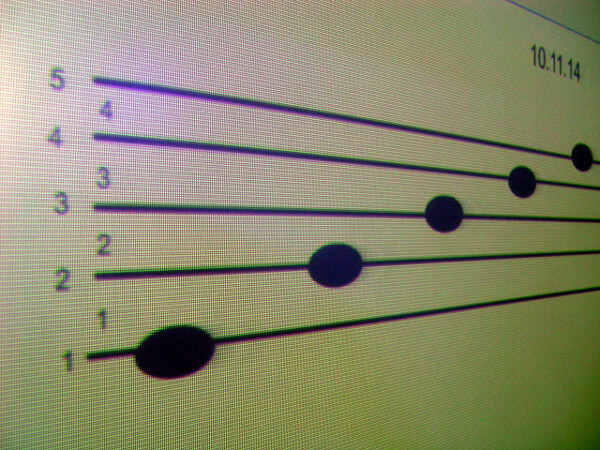 We have already looked at how a musical scale can go up, down, or stay the same. We will be asking Class 3H to use this knowledge to write a short piece of music.